The Haywood County Community Foundation recently celebrated their 2016 grantees by inviting them all to a board meeting. Each grantee was presented with their award and asked to share about their organization. 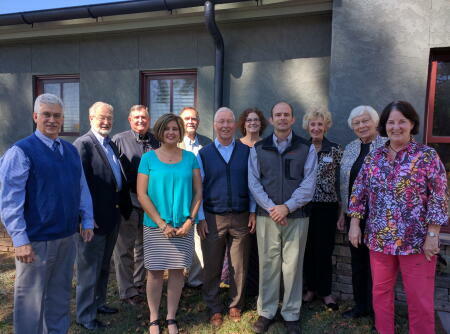 The board of advisors was delighted to hear about the good work being done in Haywood County and enjoyed the connections made with the nonprofits.